Whether it’s a home repair, renovation, new build or a commercial business or construction project – people are passionate! And the good news? So are we! 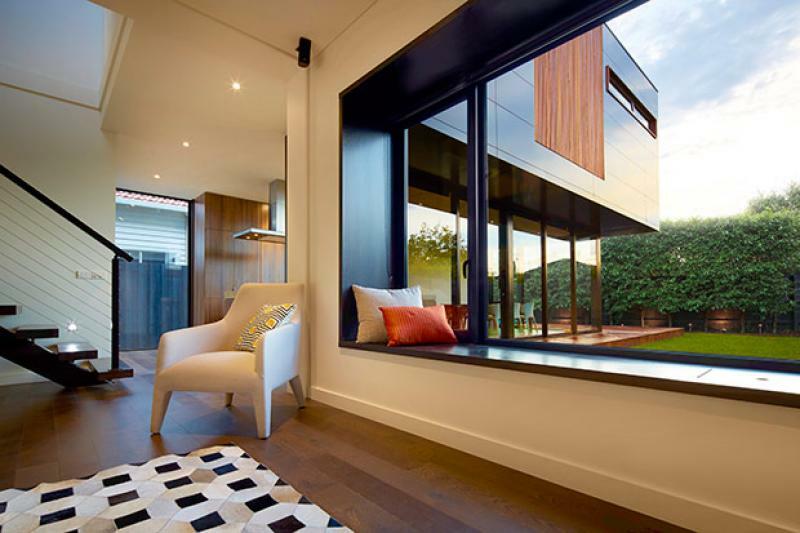 We are the type of people who get excited – really fired up in fact – about glass, aluminium windows and doors and everything else we offer (shower screens, mirrors, wardrobe doors & auto doors and more!) to people like you and projects like yours … Some would say that’s odd, we know, but it’s true nonetheless! Well, after nearly 35 years in the industry you’d have to love it right? Right. And we do. 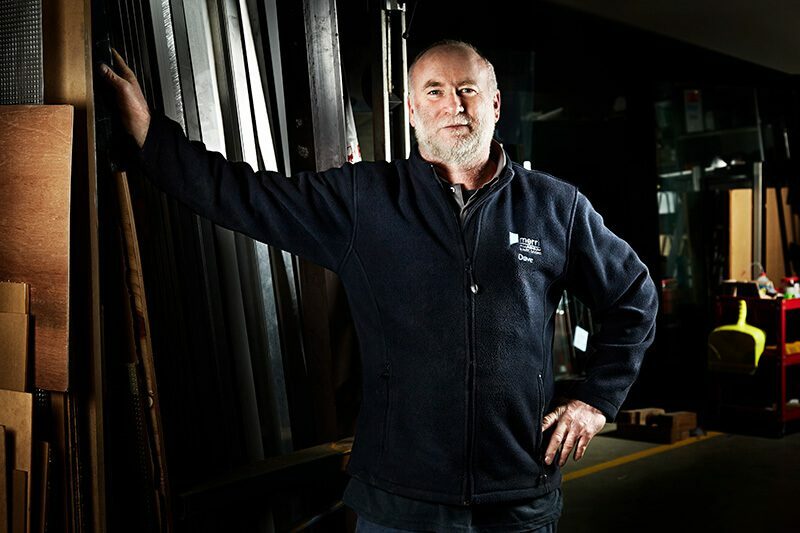 Our team is made up of local specialists and experts who have been hand-picked to join the Merri family because of their unique skills whether for domestic or commercial clientele, manufacturing, installation and service. This incredible team are hardworking, polite, truly enjoy their work and – and this is the big one for us – take pride in what we do. Not to sound old fashioned but that’s something we think makes us stand out in today’s day and age. As a group, we consider it our role to bring our craft to your home or business – that craft being the perfect manufacture or selection and fitting of whatever it is you need. That means, you can relax knowing you are in safe hands from the smallest to the largest project – we are passionate about what we deliver. 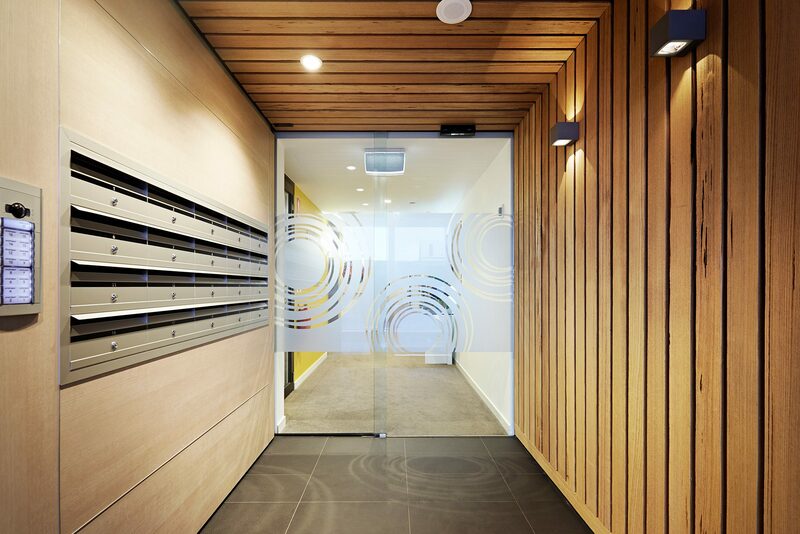 Take a look at just a small sample of some of the incredible commercial and domestic projects we’ve successfully delivered as repairs, renovations or new builds. Manufacturers – rare these days but we are doing just that right here in town! These days most people understand that manufacturing in Australia, let alone right here in Warrnambool is a tough ask. The global market we all operate in has changed so much making manufacturing locally a challenge for most. After all, how can our family business compete with global and international competitors right? Well, we decided the answer was good, old fashioned service, some tough negotiating with our suppliers, offering our clients great value and going the extra mile wherever we can. 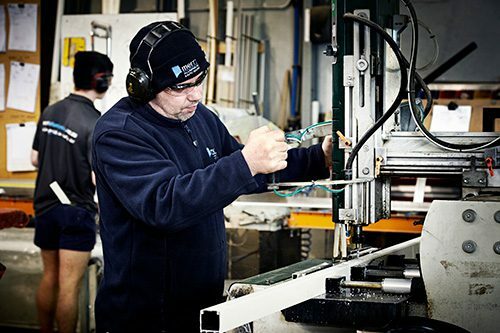 So here we are today still manufacturing right here in downtown Warrnambool! 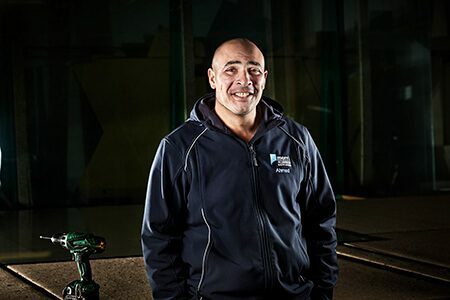 At Merri we tend to punch above our weight as they say and we are constantly looking for innovations in our industry to bring to people like you and your project. 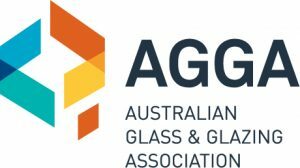 Another example is that we’ve secured the rights to a world leading, global brand that is the ‘bees knees’ so to speak of windows especially for a climate like ours here in Victoria. 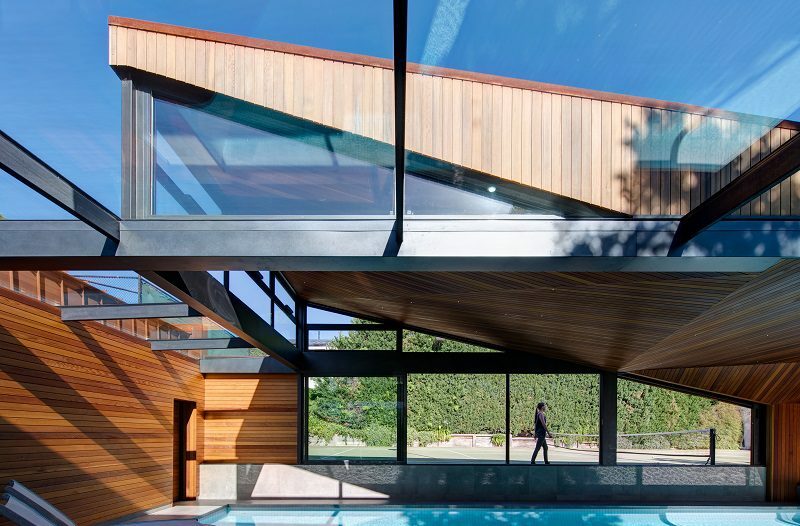 Called Thermeco – these windows are very special – incredibly clever, European engineered, thermally broken, energy efficient (they are about as high tech as you can get in terms of windows and yet what they deliver is simplicity at its best) AND beautiful. We won the exclusive rights to manufacture and deliver this incredible product and world leading brand in our region. Yay for you! This is a truly outstanding product, you must take a look. View the Thermeco Brochure. … We will keep working with you until you are delighted. 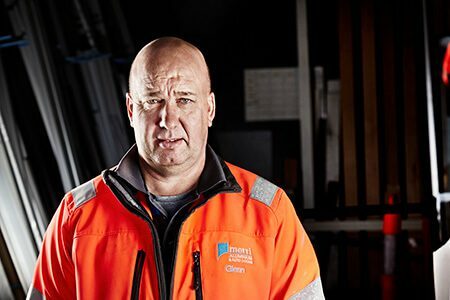 Here at Merri, we are absolutely clear we’re only as good as what you say about us … so we’re fully 100%+ vested in making sure you get a job exceptionally well done, no matter what. Victoria … through and through. 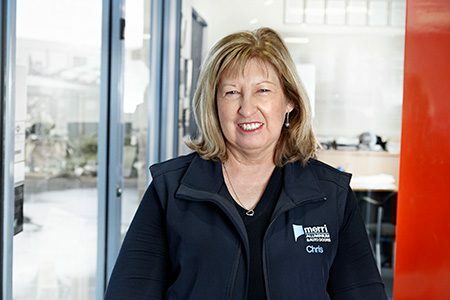 At Merri we work in all our local communities – Warrnambool of course, our heart and hometown, to Portland, Cobden, Camperdown, Colac, Terang, Timboon to Noorat, Mortlake, Hamilton and we have also completed projects from from Echuca to Portsea! 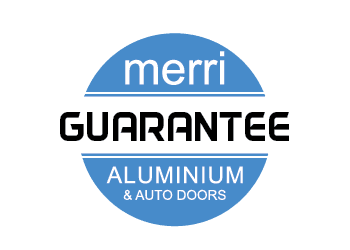 “Thankyou to the team at Merri Aluminium & Auto Doors! We have just had Automatic doors put into our shop front at Style Active in Liebig street Warrnambool. From start to finish the process was so easy and I could not believe how fast they put in the doors. Glen and the boys went out of there way to make sure we were super happy with our new doors and made sure we were still able to open so there was no affect to our shop trade. “Many thanks for your service this is the second install you have done for us and they have both been done efficiently. “Thank you for the provison of the aluminium stacker door for our recent garage extension and the numerous roller shutters over the previous 2 years. The customer service, knowledge, attention to detail and efficiency of the work was greatly appreciated. “I was impressed with your crew, on site they did a great job in ensuring that all details were correct.